It is approximately 3mm wide with and approx. 1.4-1.5 mm thick profile height, cast in solid 14k recycled yellow gold. 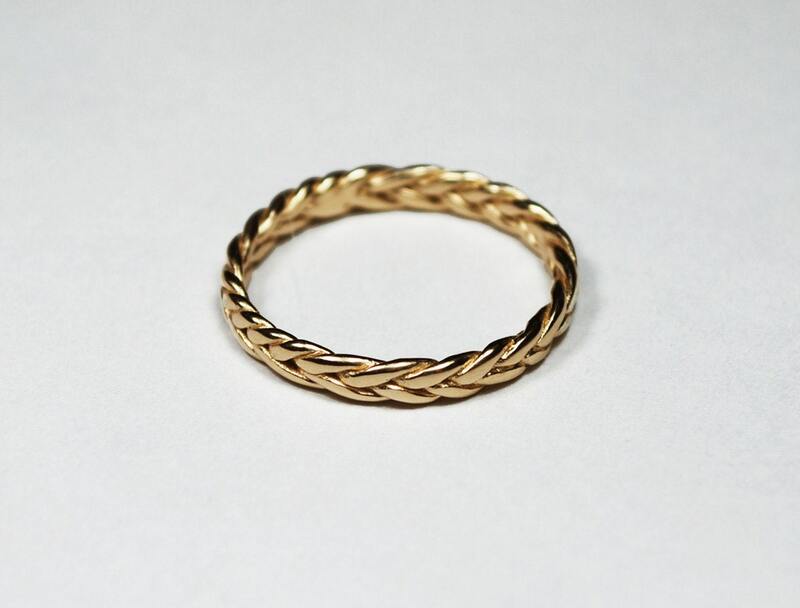 LISTING PRICE IS FOR ONE 14K GOLD BRAID RING. 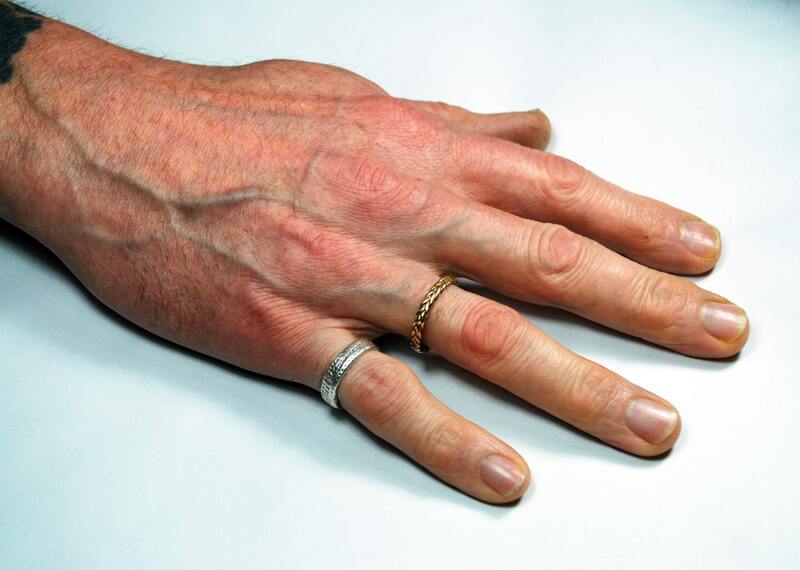 I wanted my husband to have a beautiful yet simple and masculine new wedding ring. This definitely captures his style. It's very well made and the details are impeccable. I couldn't be happier with my purchase! Better yet, my husband loved it. Just received this ring. It is lovely and the sizing is perfect! Very fast delivery! I am very pleased! Thank you! Jennifer did a great job, and she did it quickly!